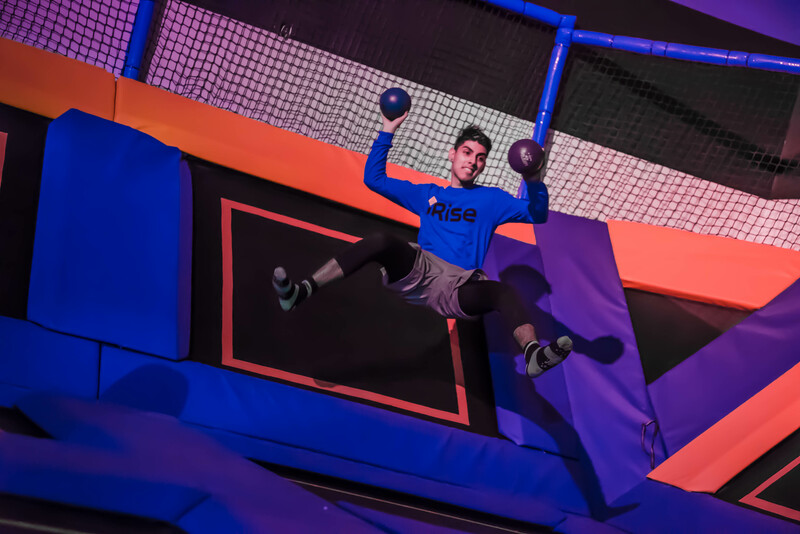 iRise Trampoline handball gives you the ultimate feeling of professional trampoline courts which gives you the aerial boost to spike and block it like a professional player with the perfect lift from our trampolines. 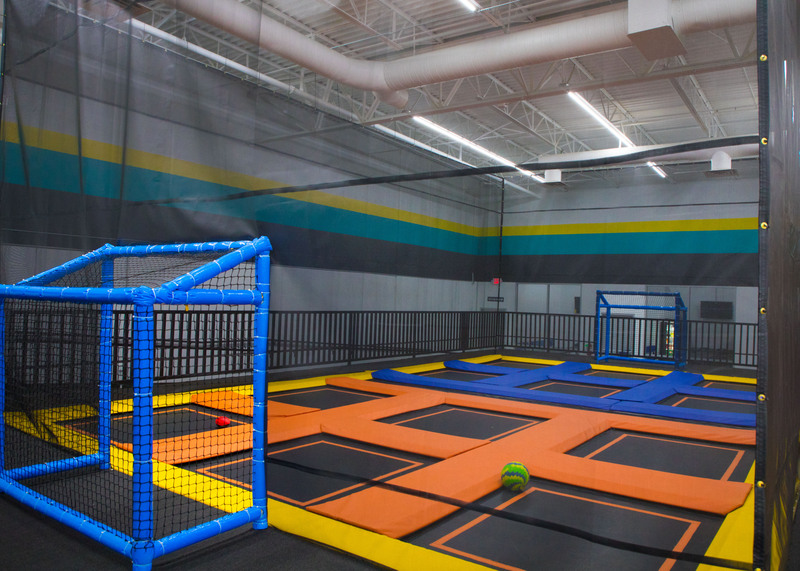 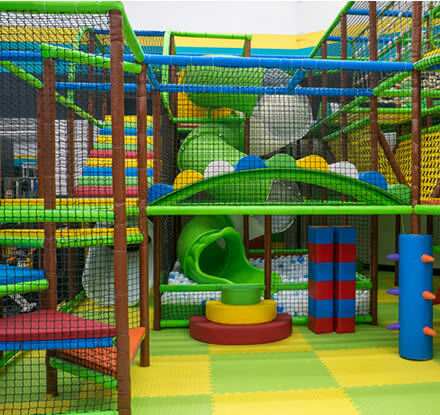 If you want to challenge your own stamina strength speed and agility then you must opt for iRise Trampoline Ninja Park. 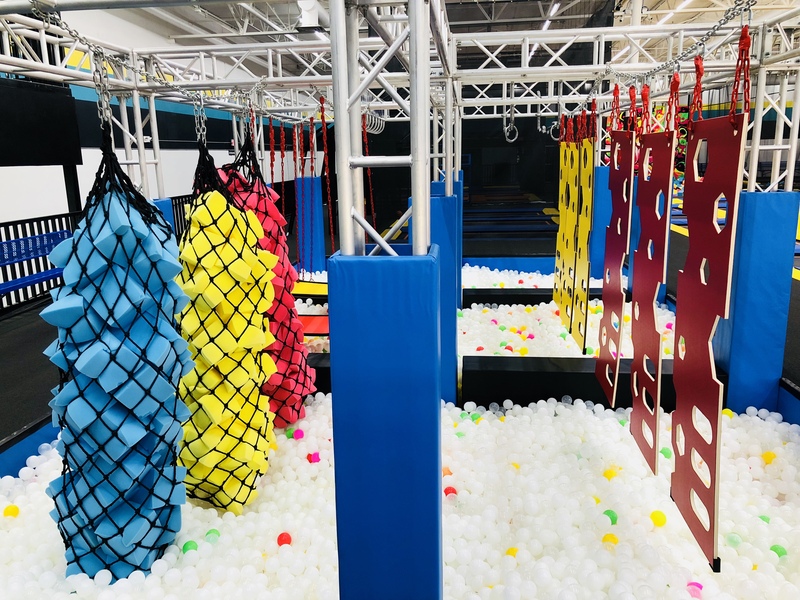 You have been watching on TV about ninja warrior challengers. 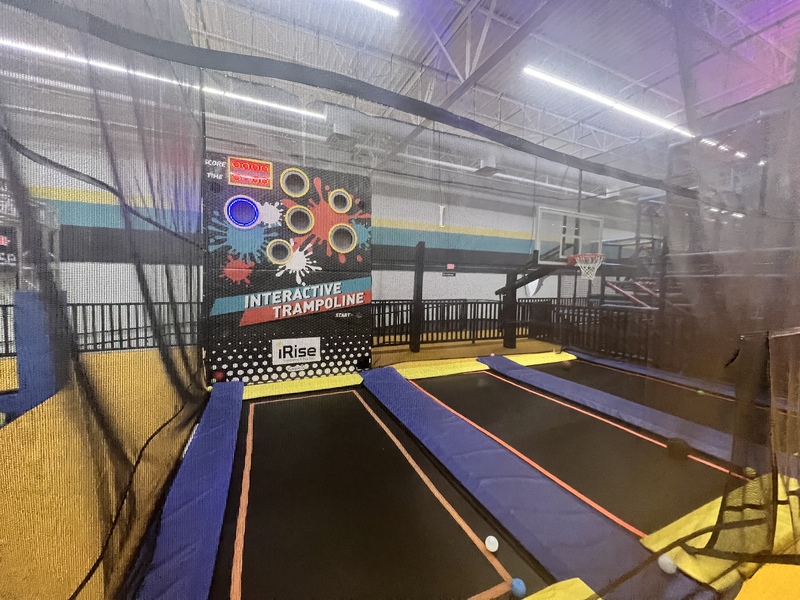 You don’t need to have any professional basketball skills if you want to try a Dunk you ever saw on TV and so here is your chance if you want to dunk it like professional NBA player.